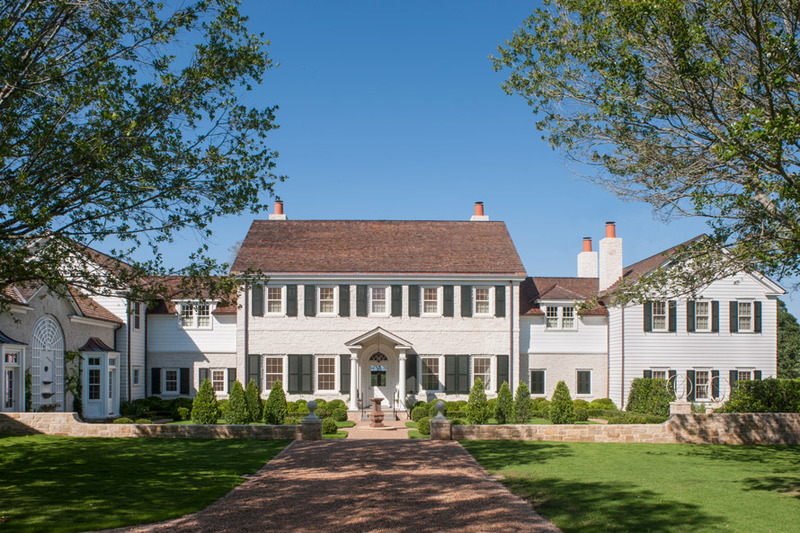 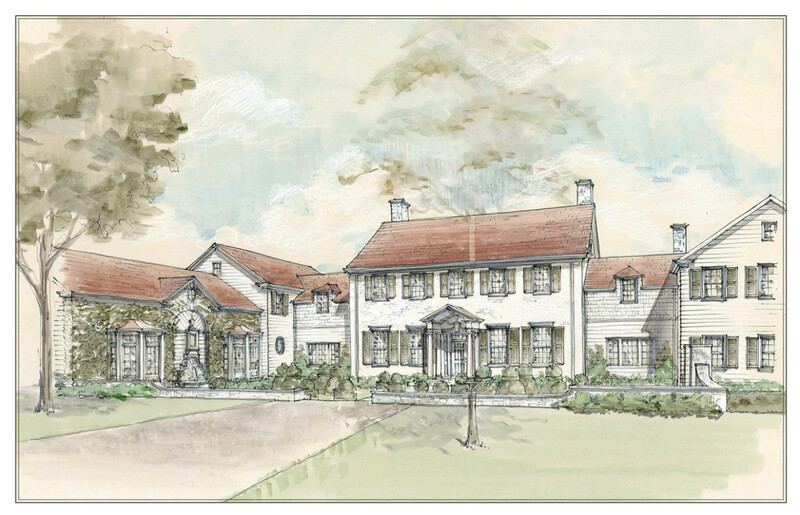 Longwood Farm - Curtis & Windham Inc.
At Longwood Farm, we sought to create a weekend country house whose design reflects regional architecture with a decidedly English influence. 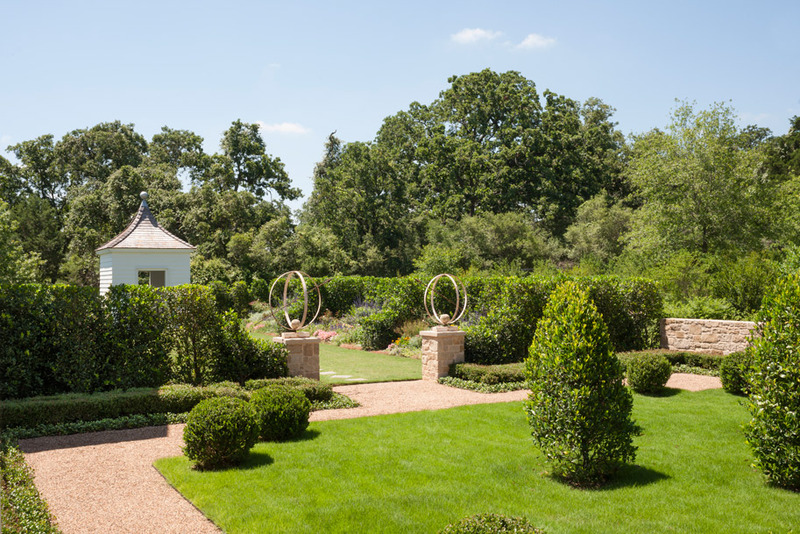 Set on the rolling prairie that preludes Texas Hill Country and guided by a traditional English model of living and entertaining on a rural estate, the natural features of this former equestrian property – meadow, forest, and creekbed – were edited to enhance and guide the views and experience throughout the property. 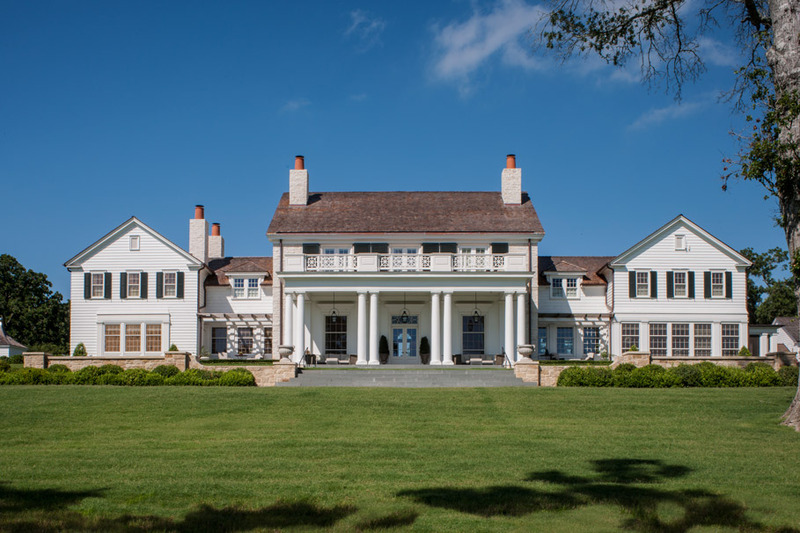 The English model also informed the design and placement of the house in the landscape, also designed by Curtis & Windham, as both an object to be viewed from a distance and as a hilltop vantage point from which to look out into the landscape. 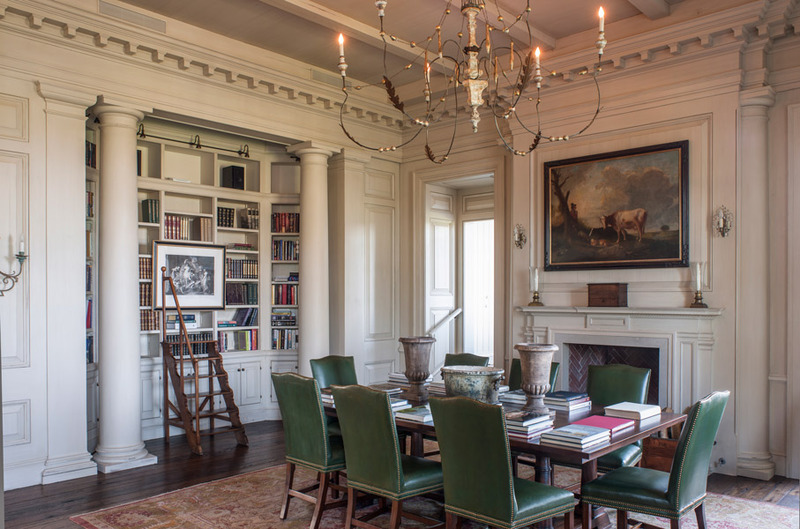 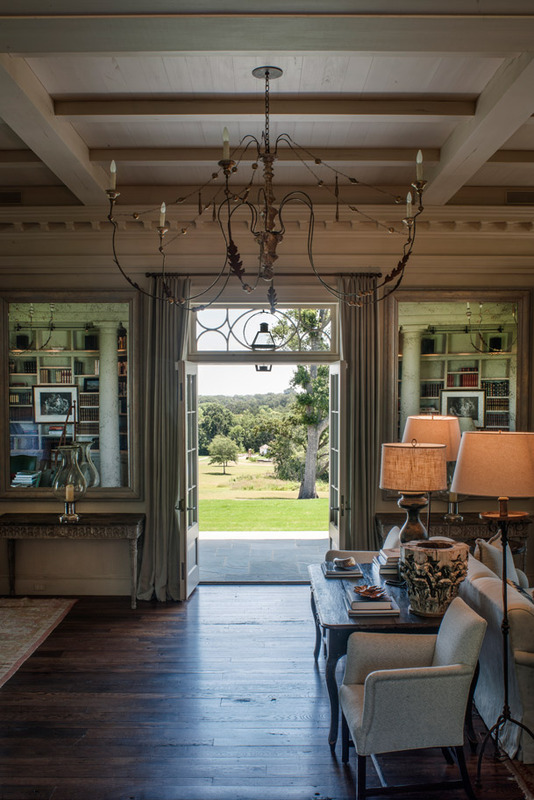 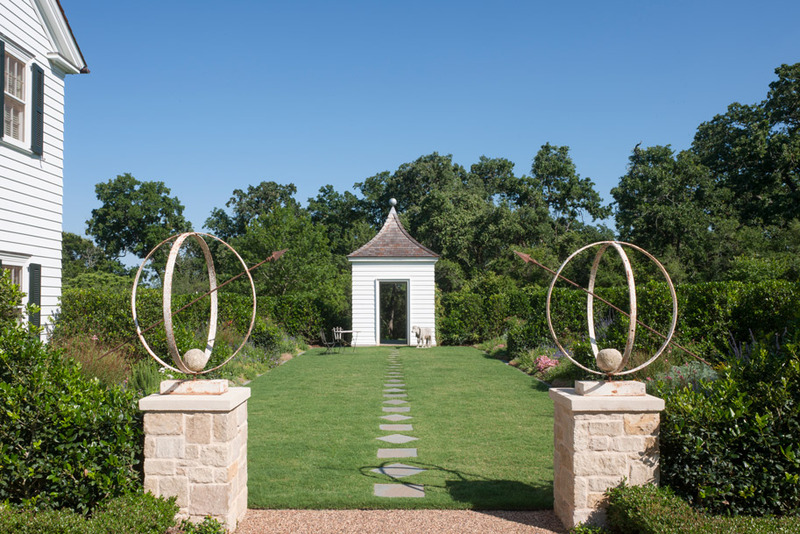 This house received a 2015 Palladio Award for New Design & Construction – over 5,000 s.f. 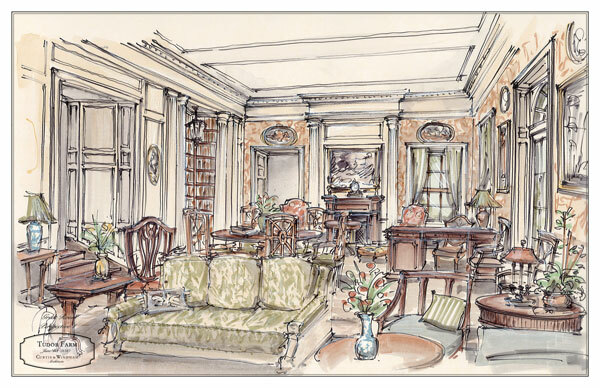 from Clem Labine’s Period Homes and Traditional Building Magazines. 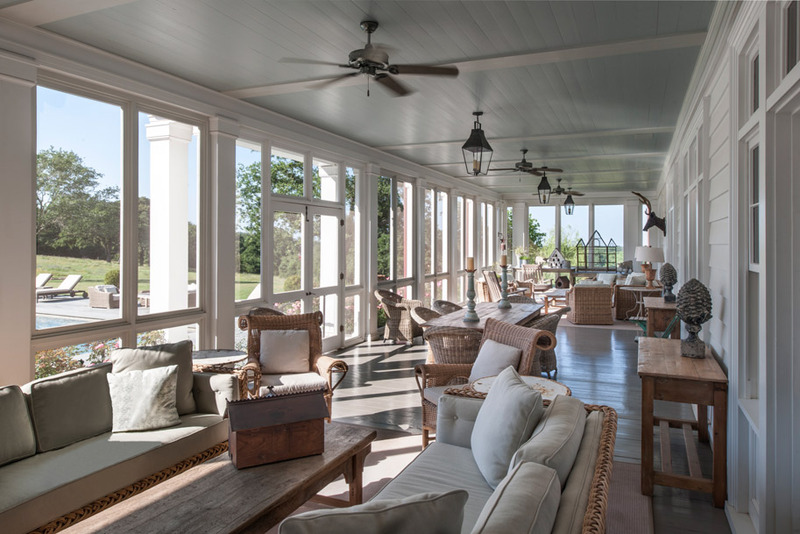 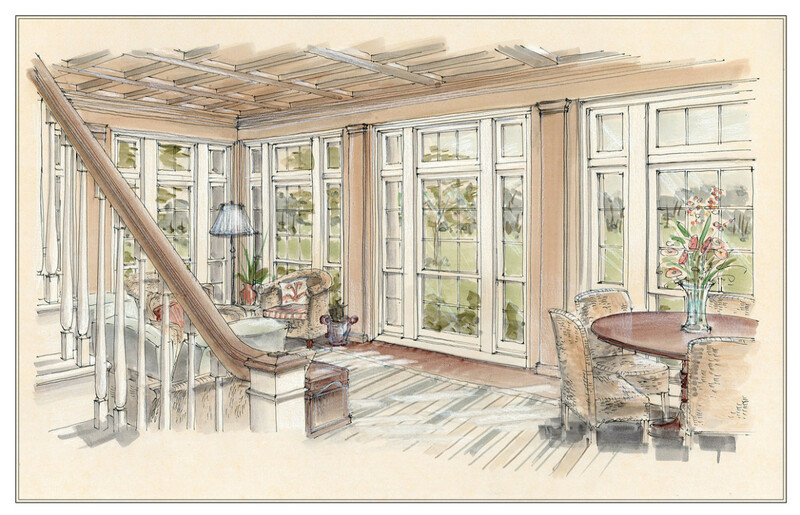 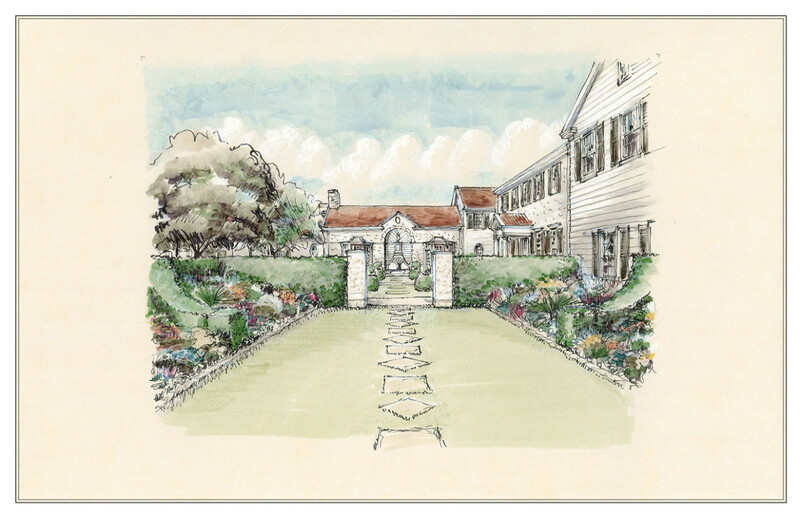 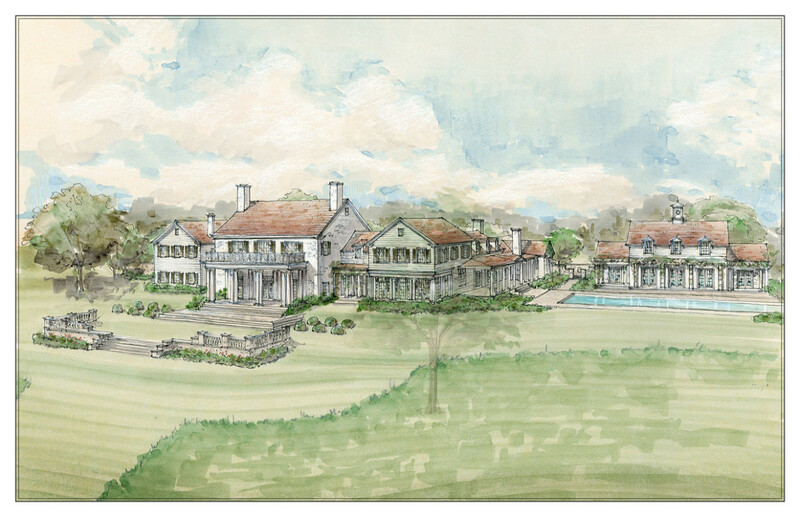 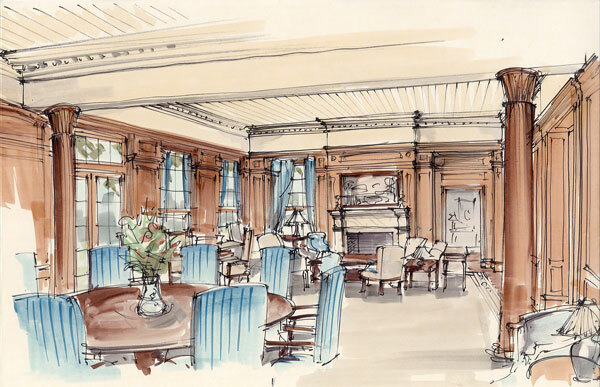 View the Longwood Farm interiors and tea pavilion, also by Curtis & Windham.